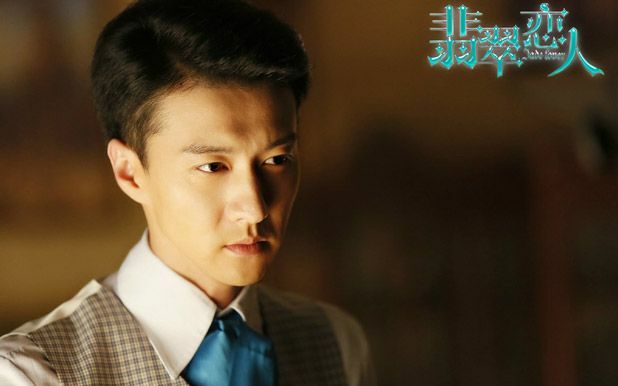 Jade Lover (翡翠恋人) is the second installment of the Lover series, after Tang Yan and Rain’s Diamond Lover, set in the 1930s, following the ups and downs of a fallen rich girl (Zheng Shuang) as she struggles to rebuild her family business of precious stones. 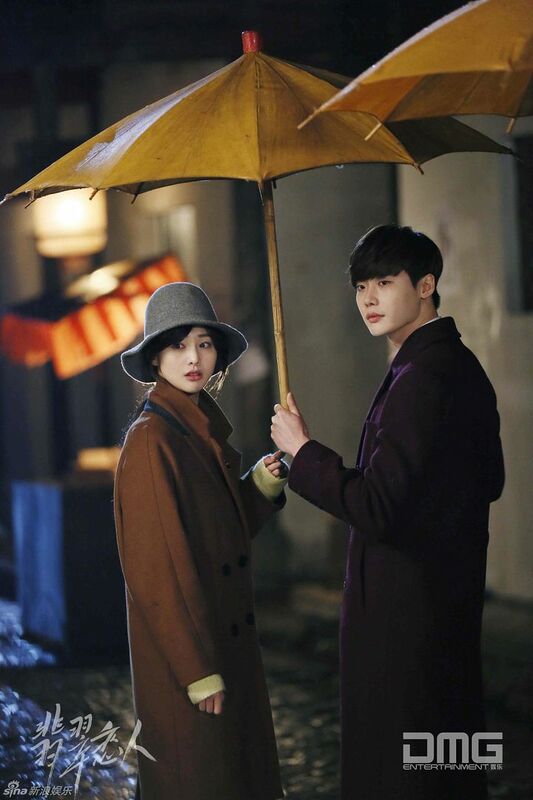 In her quest, she meets our hero (Lee Jong Suk), a cold business man who treads between the line of black and white and is attracted to her passion and brightness. However, the secret of their identities will tear the couple a apart. 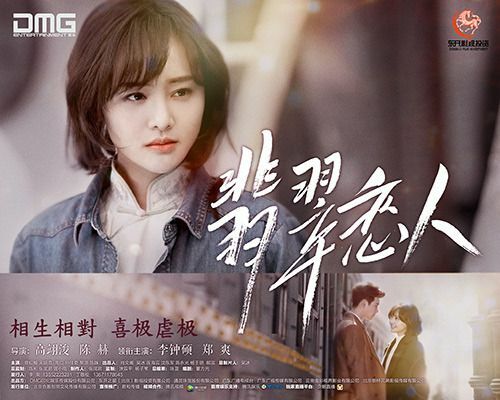 The third leg of the love triangle is a jewelry store manager’s daughter (Song Yan Fei) who focuses all her brain cells in obtaining the hero while making the heroine’s life miserable (Wow, what a surprise!). 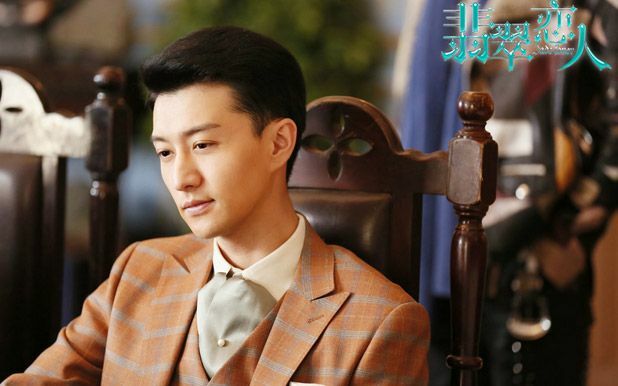 Actor Zeng Hong Chang will round out the love square by being the heroine’s childhood friend who, of course, loves her. He’s described as warm and affectionate. Dramaland really dishes out the same formula in almost every series, the second female lead can’t be the nice one?! But anyway, youku dropped a whopping 57-Minute trailer and the first song from its OST. The trailer is too long for my youtube account so uploaded it on dailymotion. Let me know if you have problem. 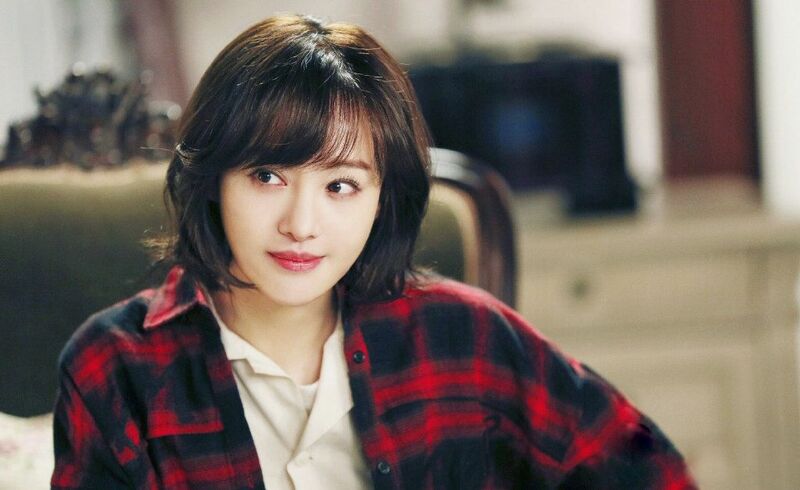 Our female lead, Zheng Shuang. Drama news came out at the same time as pictures of her caught possibly smoking? Picture here. Personally, I don’t care if she smokes or not but of course public opinion will be different. I just hope they don’t drag it out and make her feel uncomfortable or less than the person that she is. A lot actors and actresses smoke in the industry and frankly, who cares?! 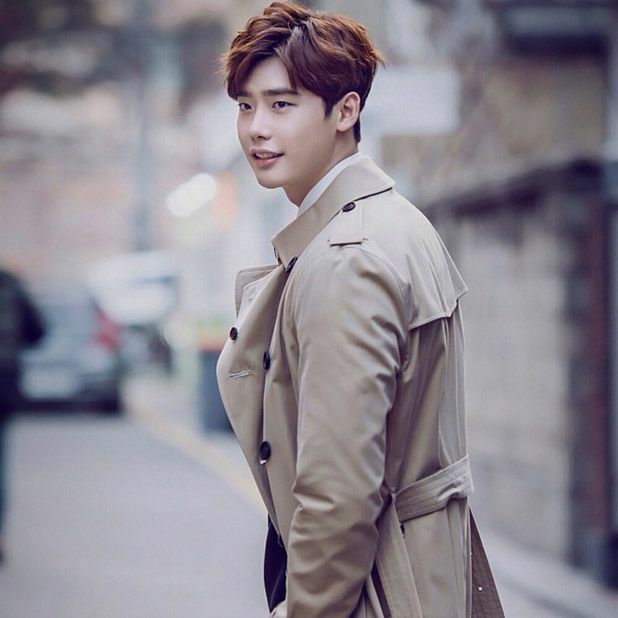 Korean actor Lee Jong Suk. 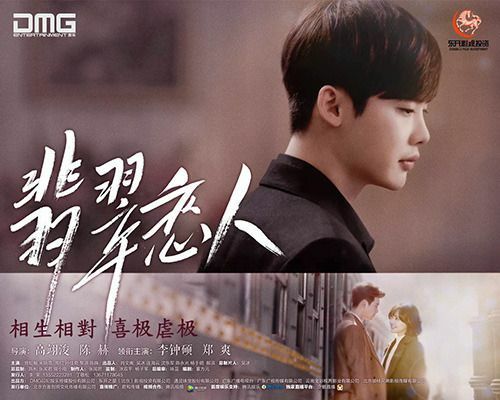 Directed by Gao Yi Jun (The Empress of China), Chen He (Doctor Stranger), Tan Lang Chang and written by Dong Fang Yuan, Zhu Xuan, Dong Ying Yan, and Zhang Ye, Jade Lover has 35 episodes with no air date as of now. 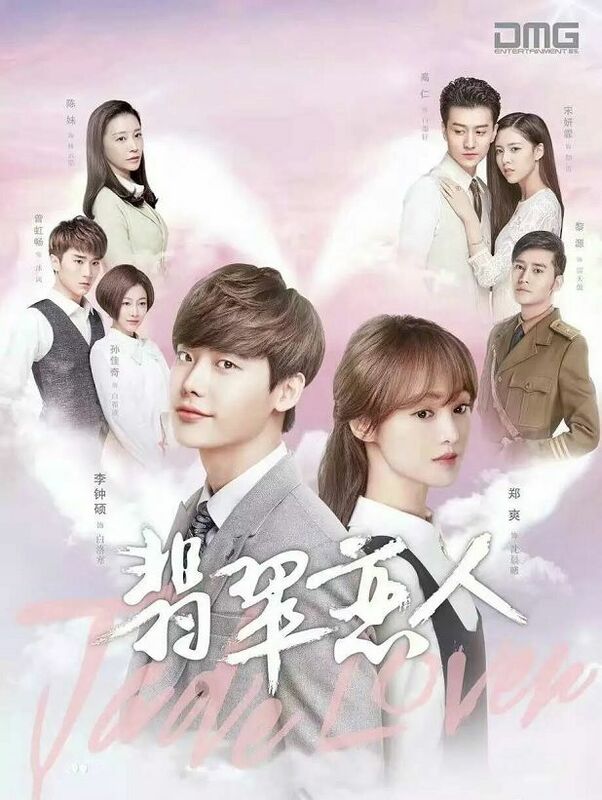 This entry was posted in Entertainment News, Music Videos, Trailers Galore and tagged Cdrama, Cecilia Song Yan Fei, Gao Ren, Jade Lover (翡翠恋人), Lee Jong Suk, Zeng Hong Chang, Zheng Shuang by Kappy. Bookmark the permalink. The drama honestly looks pretty bad. 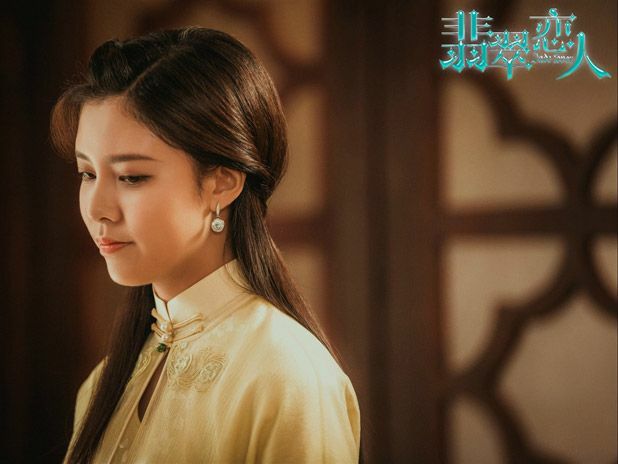 What is a Korean song doing in a Chinese period drama anyway? 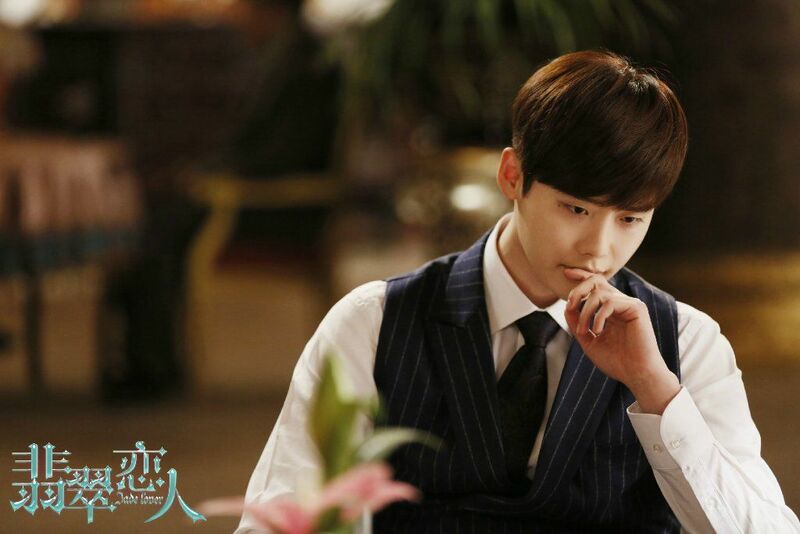 Plus LJS’s hairstyle doesn’t belong to the 1930s as well. 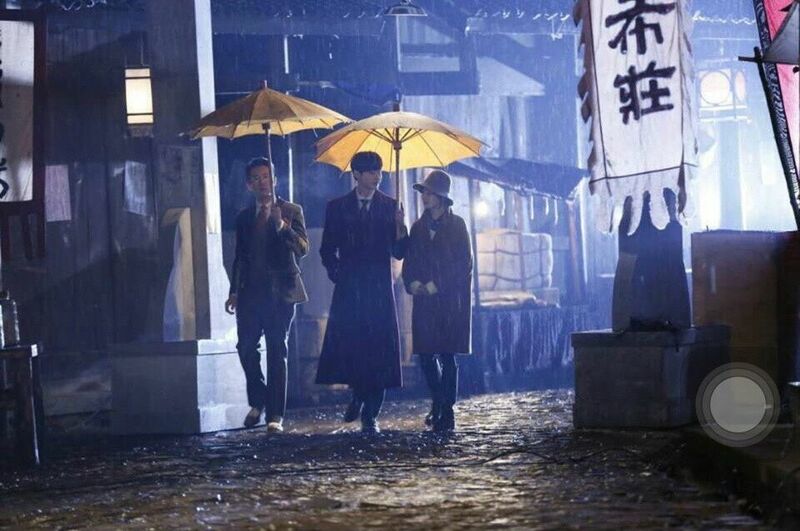 Its released by youku. they are using younha’s song since it’s a collaboration of c & k.
At least Zheng Shuang has more meat on her bones in this. 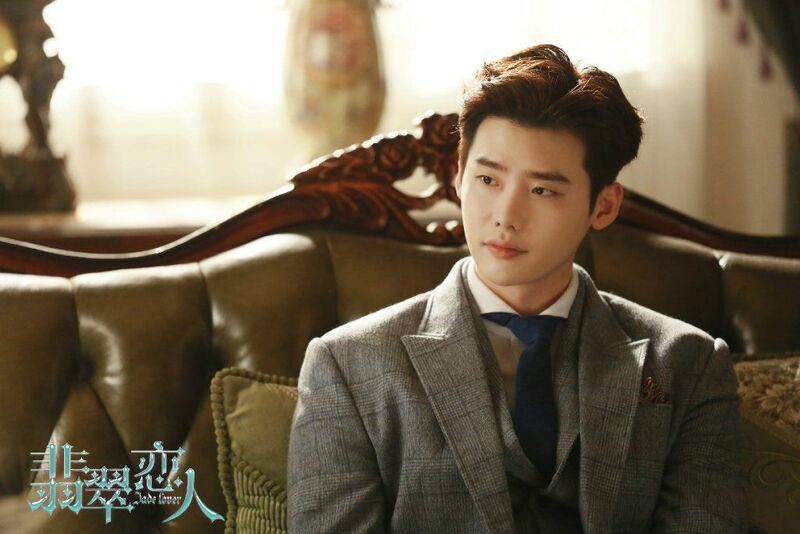 So … Lee JongSuk is a-okay on the C-screen? No ban? No. Hes not Okay hence no airing date since forever. Lol. Tbh I don’t think she has a lot of acting skill, at least not enough to be second lead right off the bat in an idol drama…but I mean…whatever. It kind of does bother me a tiny bit, since a lot of famous actresses/actors today started out as very very small supporting roles, not second lead right away…their bios for productions are like, super long and it took them a while to get to where CC is starting out now. But honestly. Oh well, this happens a lot, and people still watch. Maybe she’ll surprise us and be totally awesome or something. I mean, I do love when newbies get chances but with the peeps from Grade One, I sort of feel like they’re getting a lot of extra opportunity over other newbies just because they were on the reality show. Not too interested anyways, with or without her. Pretty boring plot…even the Diamond Lover setup was more interesting and the second lead totally stole the show as an awesome not-mean girl (you go Dilraba!). she’s already so skinny, now she’s smoking too? im worried about her health to be honest. silly silly collaboration. chicken talking to a duck on set. Honestly, all the Chinese actors, male or female are so thin. The picture of Gao Ren, his shoulders are so narrow and makes his head look huge. Even then his face is so thin. The emaciated look is really not a good message to send. These people must be starving all the time. 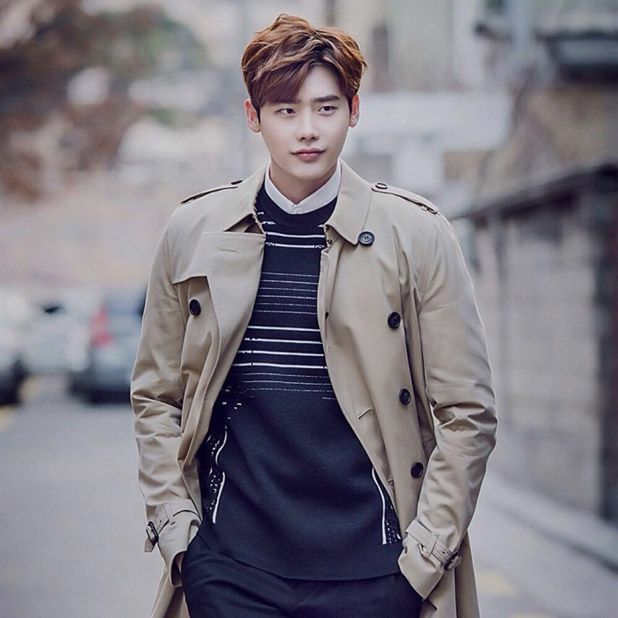 I think Lee Jong Suk has the opposite appearance. His head looks tiny to his Bigger body and wider shoulder. GAH, can we have something new please??? 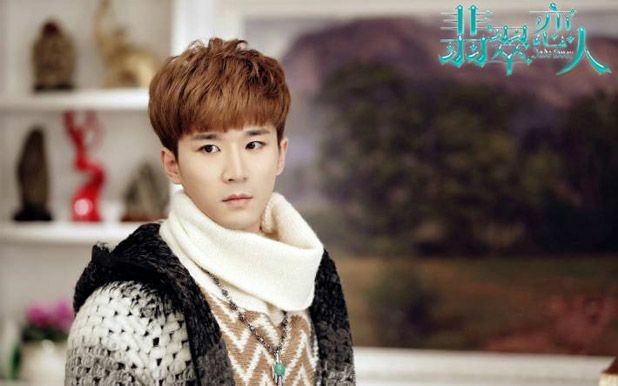 This is the first time I see a Korean actor acting well in a bi-lingual drama! 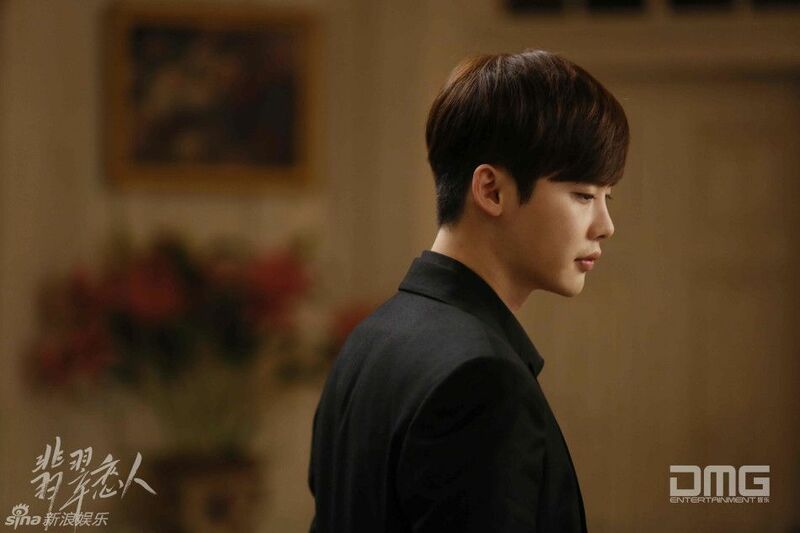 LJS’s acting is similar to his Korean drama acting and ZS’s acting improved dramatically from her Love O2O days. At least there were more expressions on her face! The story may be standard and recycled but if done properly, can easily be addictive. Fingers crossed! Don’t think I’ll watch this haha. But yay it’s only 35 episodes! LOL! I can see it in their lovely lips!